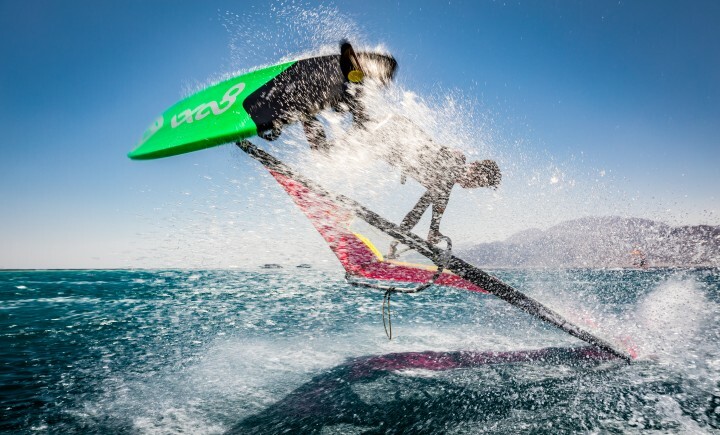 Non-professional photographer, windsurfing enthusiast. I shoot Windsurfing and yachting since 2010: since 2010 my children went in for surfing. During this period I shot more than 50 sports and amateur regattas, held both in Russia and in other countries. Photographs were published in the "Yachting Magazine Russia" magazine. In 2014, 2017 I was a winner of National award "Sailing Photo Awards". In 2015 - prizewinner of this award. I am an accredited photographer of the Russian Yahting Federation.